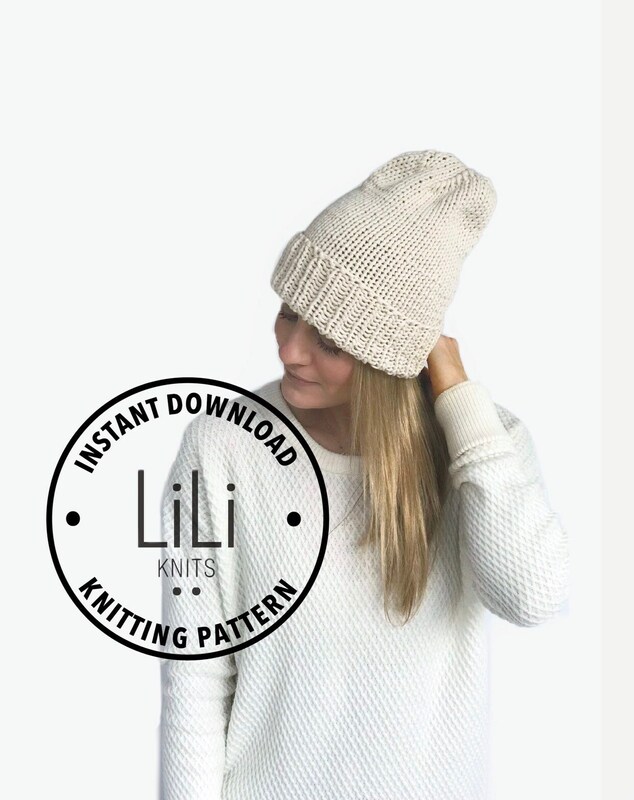 ›› You will receive a PDF file containing instructions on how to make the knit CAPPELLO HAT Adult Size. 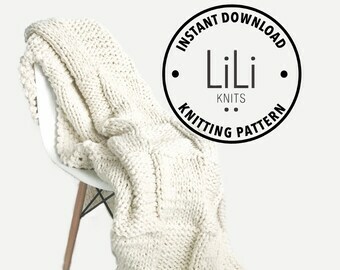 Please note, this PDF does NOT include step by step photos. 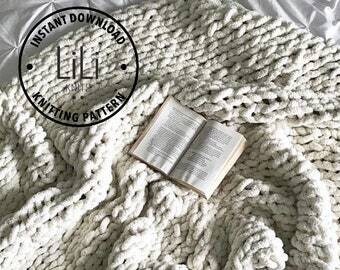 ›› Use of Pattern: For Personal Use Only. 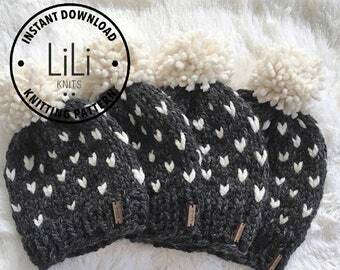 Do not sell finished pieces. 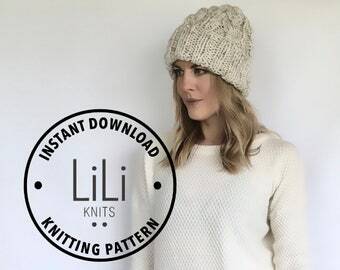 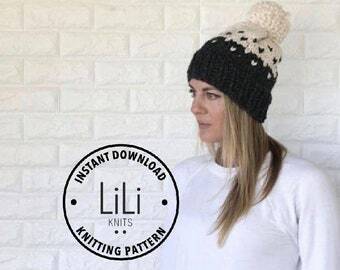 All patterns and photographs are the property of LiLiKnits and are purchased under the agreement that the patterns and photographs cannot be distributed, copied in part or in whole, re-written, or re-sold without permission. 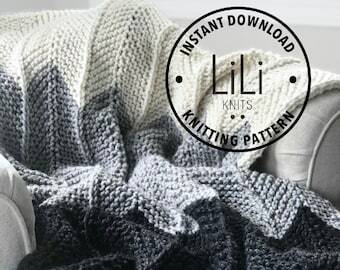 All pattern files are protected by U.S. copyright and are the property of LiLiKnits. 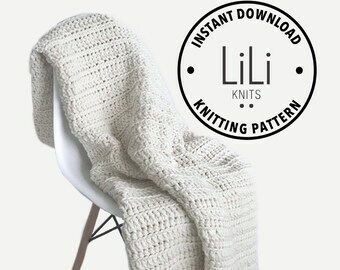 It is illegal to redistribute, sell or share the pattern in part or in whole, electronically or physically.